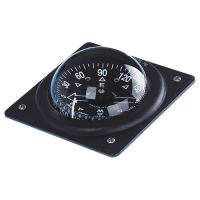 The 70P Marine Fixed Mount Compass fits into manufacturer-ready recesses to flush-mount on kayaks or boat bulkheads for a smooth factory-installed look at easy, reliable bearings and headings. . 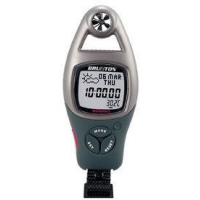 The Brunton 8010 Glow compass features aluminous bezel and points for easy map navigation in low light, as well as a tool-free declination adjustment and 2deg resolution for accurate bearings. 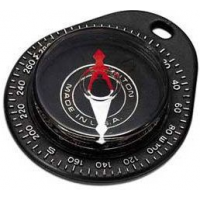 The compact Brunton 9045 key-ring compass tags along unobtrusively on your keychain, pack strap or jacket zipper. 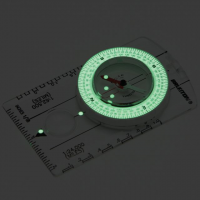 Brunton Camp & Hike Compass - Glow F8010DMILGLOW. 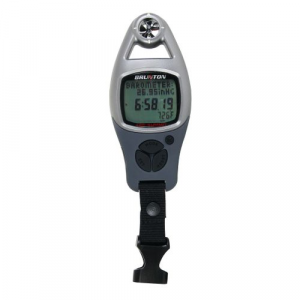 Two-degree graduations and inch and millimeter scales make measurements and conversions a breeze. 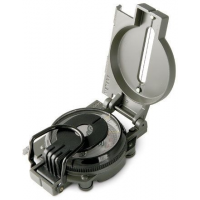 Luminous Azimuth north pointing needle Vial bottom and arrow of direction for easy night navigation. 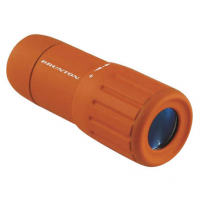 Offering high performance in compact form, the Echo(R) pocket scope features BaK-4 prism glass to provide an impressive field of view. Polymer frame. Lanyard and case. Power: 7x. Multi-coated. Imported. 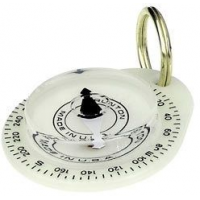 Brunton Camp & Hike Key Ring Compass 9040.